Medical degree and Eye Specialist qualifications at Sydney. Now Associate Professor at Sydney University in Ophthalmology. My local surf spot is Manley, and Fairy Bower. 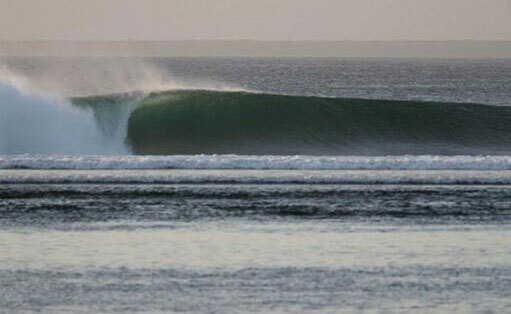 My favourite overseas surf spot is definitely Nias. In Australia my fave spot is Angourie. 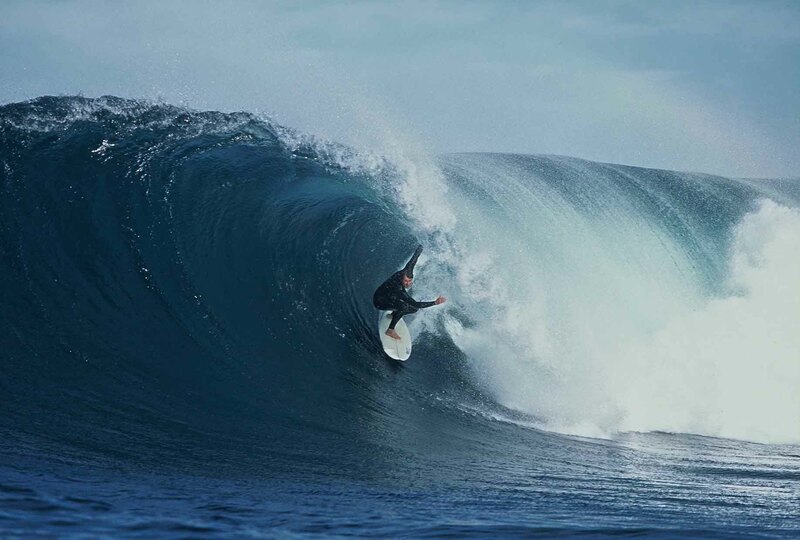 I have have traveled to and surfed in Europe, Africa, North America, South America, Indonesia and Australia (NSW, QLD, SA, VIC, WA). My best trip of all time was to North Sumatra and the Banyak Islands. My favourite surfers are my four kids. Standard boards are my JS BlackBox 6’2, and my Dahlberg custom 6’6. 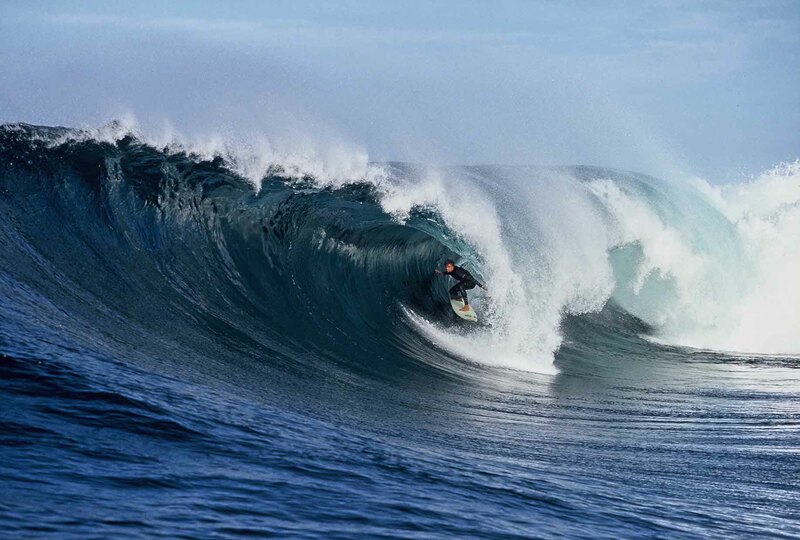 I’m very passionate about Friends Of Nias – we’re currently setting up a clinic to be run by locals and volunteers. It will be self-sufficient and sustaining. Right now, we’re desperately seeking volunteers – doctors, nurses and physios etc.